Other information/spec Shanghai Zhuwo Construction Machinery Co., Ltd. was founded in 1995, the company engaged in excavators, loaders, rollers, forklifts, cranes and other construction machinery maintenance, leasing and transfer business. 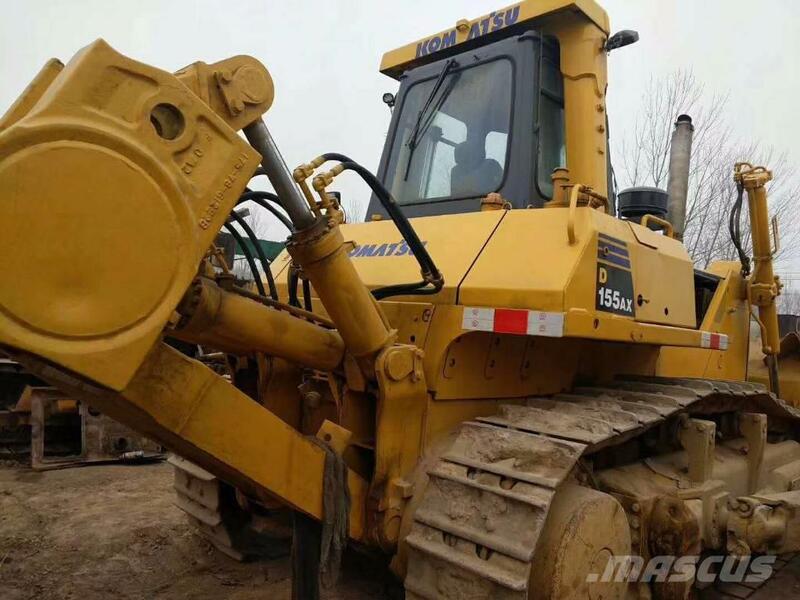 After more than a decade of development, it has become the largest second-hand construction machinery trading company in Shanghai and even in East China. And holding a regular business license to ensure that every customer who comes to negotiate is assured, reassured, satisfied with second-hand loaders, second-hand rollers, second-hand.